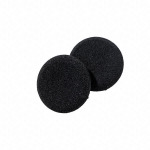 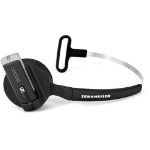 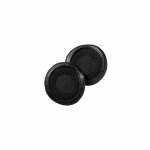 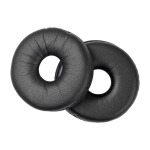 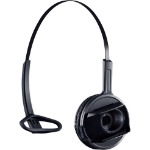 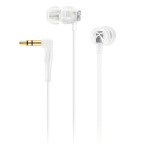 Ear pads (pair) incl. 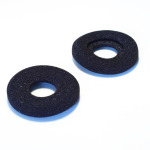 click ring suitable for: DW Pro 1 (ML), DW Pro 2(ML). 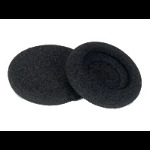 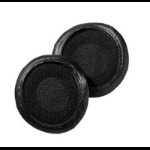 Acoustic foam ear pads suitable for Culture Series and Culture Plus Series. 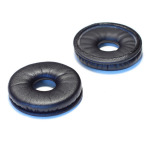 HZP 32 includes 2 pieces.